Ramapo College of New Jersey is proud to offer the following professional development opportunity from the National Endowment of the Humanities, specially designed for K-12 Educators, and we would like to invite you to learn more about our program! 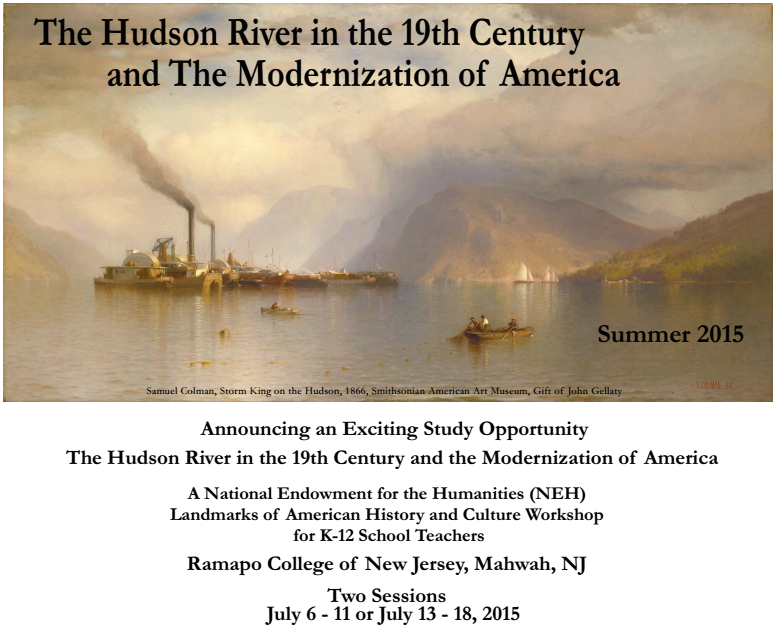 The Hudson River in the 19th-Century is a Landmarks of American History and Culture workshop, funded by the National Endowment of the Humanities that will be hosted by Ramapo College of New Jersey in July 2015. This workshop offers teachers a week long program in July, focusing on the cultural importance of the Hudson River Valley in the 19th century, with visits to key historic sites and work with renowned scholars and peers. Our program provides professional development hours as well as a generous $1200 stipend to help cover costs for our participants. Housing is provided in private rooms on Ramapo’s verdant campus. Posted below is a link to our website as well as a copy of our flyer, and an email address. The workshop is open to K-12 teachers of all subjects from all areas of the United States. Thank you for your time and we hope to see some of your teachers at our program this summer! National History Club Lessons of Leadership Contest: Causes, Figures, and Events of the Civil War. Guidelines: This Spring marks the 150th anniversary of Robert E. Lee’s surrender to Ulysses S. Grant at Appomattox Courthouse, bringing an end to the Civil War that killed over 600,000 Union and Confederate soldiers. This contest invites NHC chapter members to explore the causes, figures, and events of the Civil War. Students are asked to select an historical figure, analyze his/her decision making during the War, and detail how that person influenced the scope of the War and also History in general. All entries must be received by April 1, 2015 and can be emailed to Bob Nasson at rnasson@nationalhistoryclub. org (please type “Lessons of Leadership” in the subject line). Submissions will be judged by the NHC Advisory Board and winners will be announced at the end of April. As part of its renewed commitment to K-12 education, the Historical Society of Pennsylvania and its partners are now accepting applications for their newest teacher institute. Open to all K-12 educators, Cultures of Independence: Perspectives on Independence Hall and the Meaning of Freedom will raise awareness of how Independence Hall has been involved in the ongoing process of creating a nation and civic life, not just in the magical moment of July 4, 1776. During two, weeklong institutes, 72 teachers from across the country will be immersed in a process of discovering and developing strategies for teaching the ongoing history of American independence. Dr. Charlene Mires, author of Independence Hall in American Memory, will be the scholar-in-residence. More information regarding the institute’s schedule of events, speakers, and workshops may be found here. Independence Hall in Philadelphia is a place Americans think they know well. The eighteenth-century landmark appears in textbooks as the setting for the Declaration of Independence in 1776 and the Constitutional Convention in 1787. Today the centerpiece of Independence National Historical Park and a World Heritage Site, it has been safeguarded and preserved as a testament to the ideals in these founding documents. However, as a public building and living landmark for more than two centuries since the American Revolution, Independence Hall also has served as a focal point for celebrations, demonstrations, and the ongoing process of creating a nation and civic life. Cultures of Independence will immerse 72 teachers in this complex history, providing direct access to these stories and experiences and, through them, reach hundreds of students. The impact of the workshop will extend further as the lessons these teachers develop are used by other teachers to supplement their textbooks not only in teaching “the founding moment” but also in exploring issues of abolition, slavery, immigration, and ethnicity throughout American history. The institutes are offered by the Historical Society of Pennsylvania in conjunction with the Encyclopedia of Greater Philadelphia, Independence National Historical Park, National Archives at Philadelphia, National Constitution Center, and the Philadelphia History Museum. 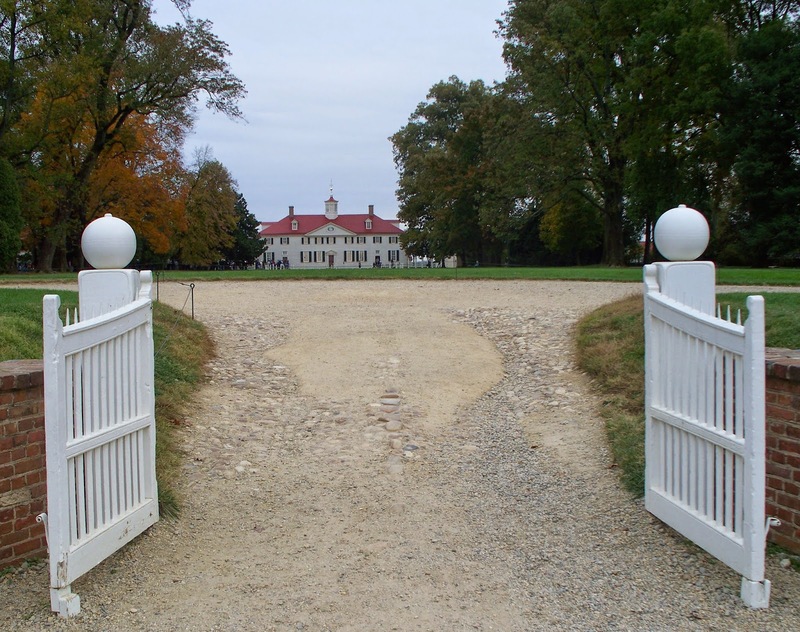 Cultures of Independence has been made possible in part by a major grant from the National Endowment for the Humanities: Celebrating 50 Years of Excellence with additional funding from Independence National Historic Park and through HEAD for the Future, an HSP-Wells Fargo partnership. Cultures of Independence is open to all K-12 educators who wish to make history relevant to learners by integrating historic scholarship, primary source research, and material culture study into their classroom. HSP hopes to draw educators from the across the country. 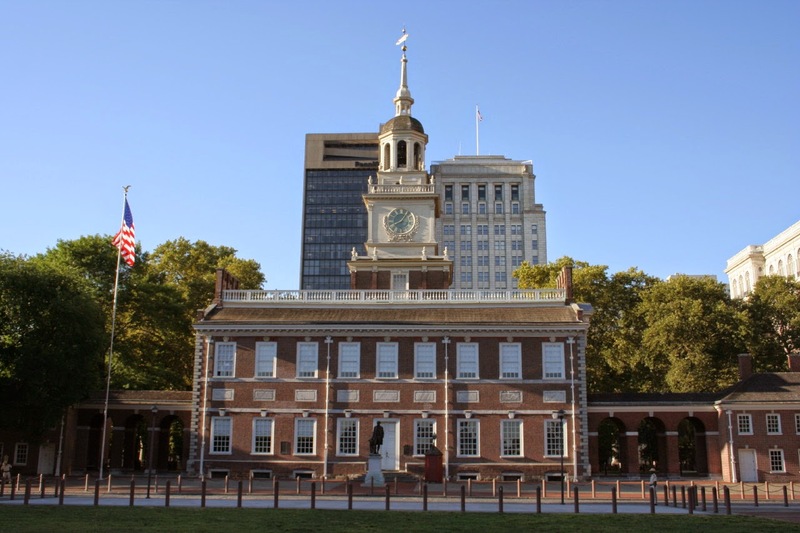 Cultures of Independence will take place in Philadelphia at Independence Hall and the National Constitution Center. On select days, participants will tour or research in other historical institutions in the city. The institute will be offered twice: June 21-26 and July 26-July 31, 2015. There will be no fee for this program, and all participants receive a $1,200 stipend to help defray expenses. Application information may be found here. The application deadline is March 2. Created in 1965 as an independent federal agency, the National Endowment for the Humanities supports research and learning in history, literature, philosophy, and other areas of the humanities by funding selected, peer-reviewed proposals from around the nation. Additional information about the National Endowment for the Humanities and its grant programs is available at neh.gov. For additional information, contact Vincent Fraley, Communications Manager at the Historical Society of Pennsylvania at (215) 732-6200 ext. 233. HSP is located 1300 Locust Street, Philadelphia, PA. For general information, call (215) 732-6200, or visit HSP’s website at hsp.org. Hawaiian Mission Houses Historic Site and Archives has launched a new program, and you are invited! Come join the Hawaiian Mission Houses and “Mission Social Hall and Café” for pau hana drinks, pupu, and a “light” version of our acclaimed “Cemetery Pupu Theatre” program. The inaugural Pau Hana History Theatre on January 15, 2015, will feature Adam Le Febvre as Hiram Bingham. $25/person for one drink and pupu, additional drinks and food for purchase. Third Thursday of every month, 5 p.m. to 7 p.m. Hawaiian Mission Houses, 553 South King Street in Mission Social Hall and Café. Click this link for your tickets today! 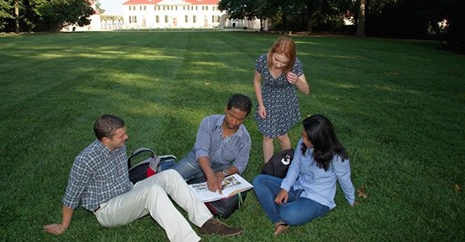 President George Washington's Mount Vernon in Virginia is looking for applicants to its first class of Student Leadership Fellows. Applications are being accepted from college juniors "who have demonstrated their interest, engagement, and leadership in civil, social, cultural, and political causes." Hawaii students are strongly encouraged to apply. The deadline to submit applications for this competitive five-and-a-half-week summer leadership program is February 1, 2015. Go to this link to file today! This coming Spring 2015 the Annual History Education Conference of History Education Hawaii, the state council of the National Council for History Education, will be held in late April or in May. We are presently scouting for a location. A theme will be announced soon, as will be an early-bird special rate. The conference welcomes everyone who loves to teach and learn history inside and outside the classroom to gather, celebrate the subject of history and share. Conference proposals are encouraged and welcomed that illustrate collaboration, technology, educational best practices, original research and history education. Conference preparations will be coordinated by The Pacific Learning Consortium. For questions and inquiries please contact us at HistoryEducationHawaii@gmail.com. You are invited to attend a presentation by Dr. Doug Askman, Royal Standards of the Hawaiian Kingdom and the International Context. Dr. Askman is an associate professor of History at Hawaii Pacific University. 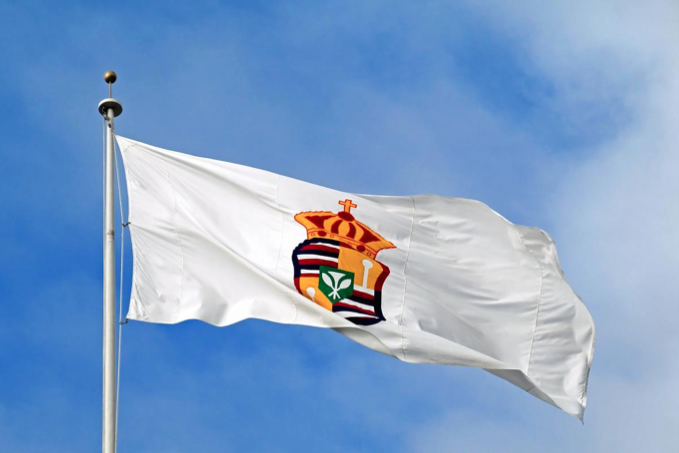 His presentation will be held at the Kana‘ina building, ‘Iolani Palace in Honolulu. Parking is available on the palace grounds. Date: Wednesday, January 14, 2015.